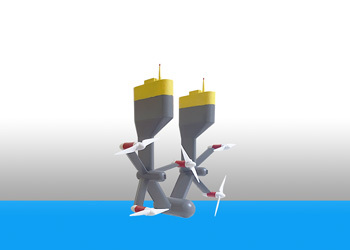 This project will develop a new long-lasting solution to the problem of marine biofouling, offering specific advantages for static offshore structures such as wind turbine towers and ocean energy generators. 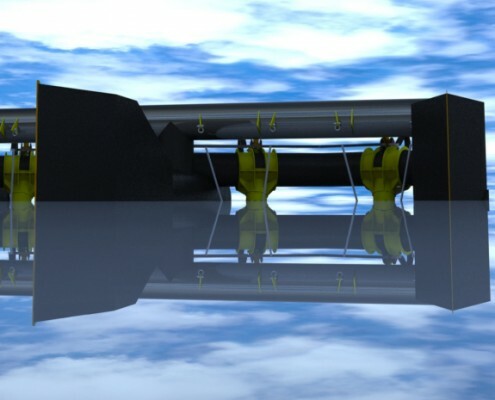 In addition to this, the project will also develop and prove a corrosion and cavitation resistant coating suitable for tidal energy generators. ACORN will take advantage of the proven long-term corrosion resistance of thermally sprayed aluminum (TSA) to provide a matrix coating with a proven life of 20+ years in the sea. Porous TSA will be produced and into this porous TSA matrix, the ACORN research team proposes to introduce islands of environmentally friendly antifouling substances which can then be gradually exposed at the active surface of the coating as the TSA corrodes away at a few μm per year. This will result in an entirely new, non-paint, approach to the long term protection of offshore structures. 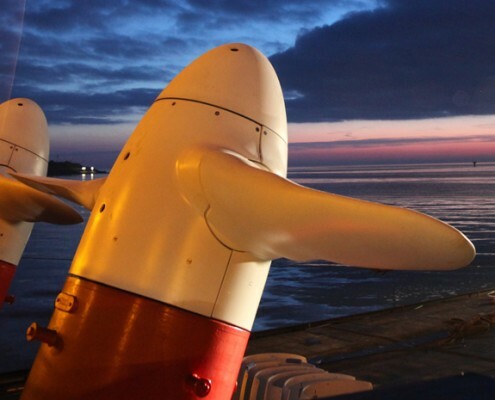 In addition to this, the project will also develop and prove a corrosion and cavitation-resistant coating with a 10+ year design life, suitable for tidal energy generators. 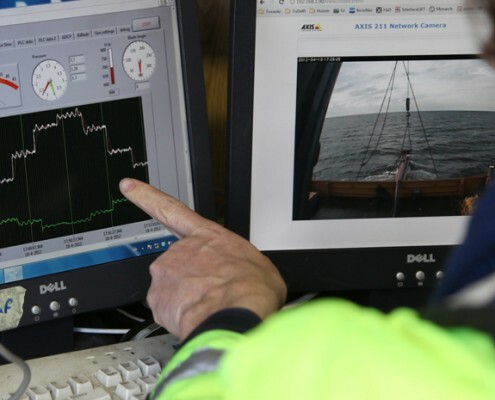 This EU funded project called Energising deltas (Energiedijken in Dutch) has been completed. It ran from February 2013 till June 2015. 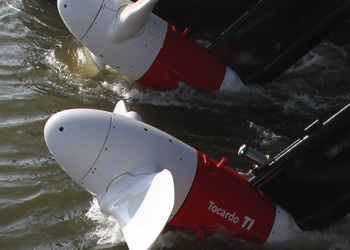 It combines sustainable energy generation with water safety and water management into an innovative export product. Three companies (Tocardo, REDstack, Strukton/Antea Group) closely collaborated with three research organisations (Deltares, ECN, EUR) to gain knowledge about optimising energy production while minimising environmental impact. 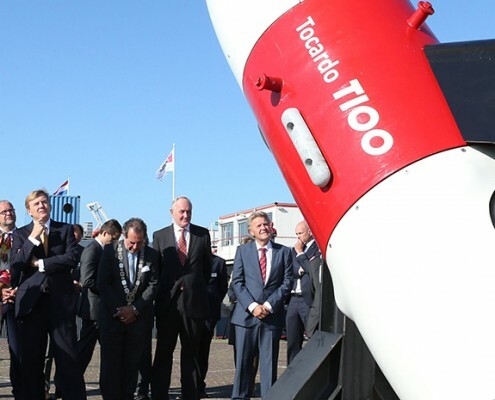 Together with Tidal Testing Centre for coordination and Energy Valley Foundation for national and international positioning this project gives the Dutch trade and industry a head start on the world market. 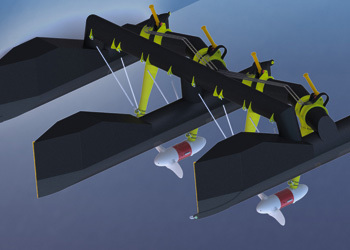 That of tidal stream power generation. 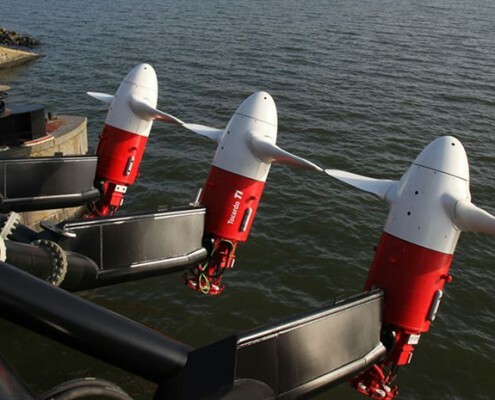 It is a 2-year project coordinated by ORE Catapult, with 7 project partners from 5 European and associated countries.